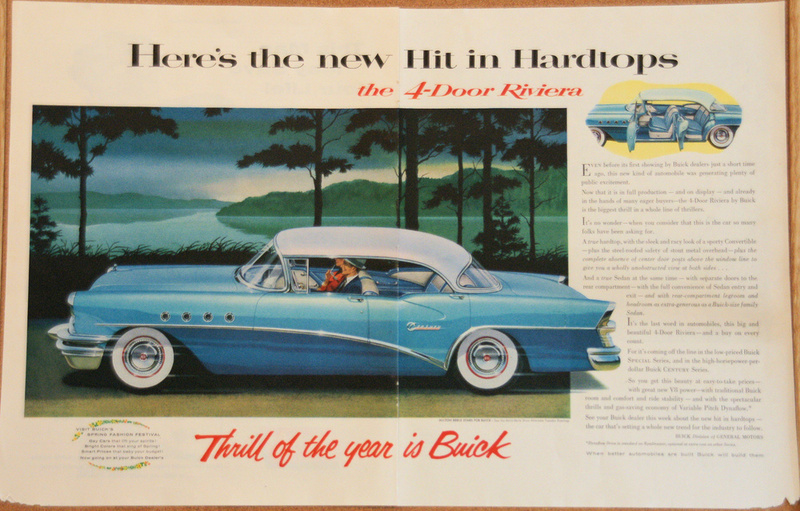 A collection of cool Buick magazine advertisement pictures to a neat 50's Buick tune. 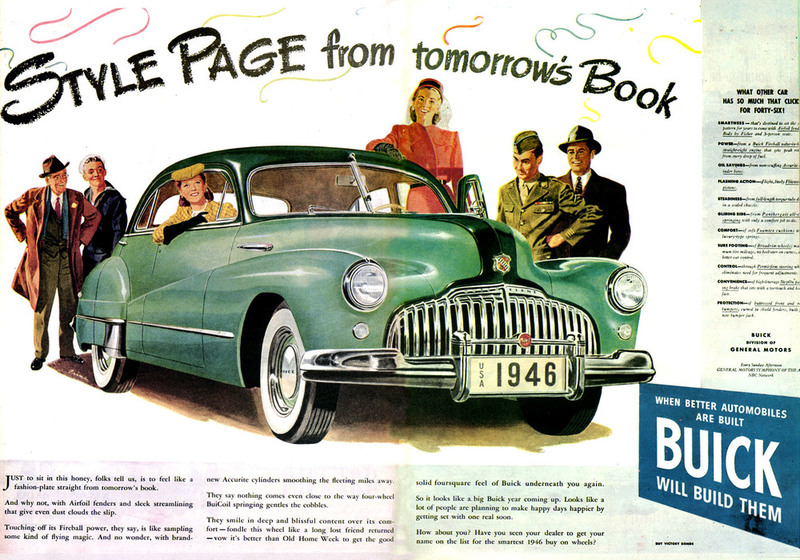 A 1950s opening intro for "The Buick Berle Show", which was hosted by Milton Berle. 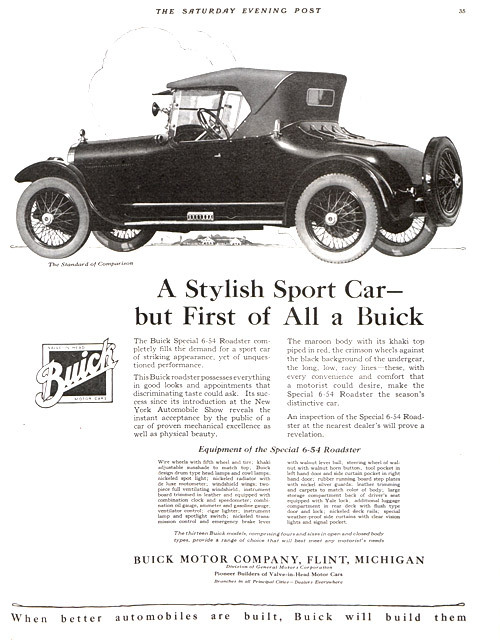 This opening also features the original oepning commercial, for Buick, obviously, with a catchy jingle. 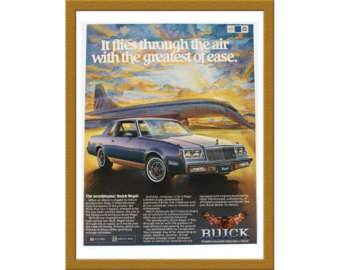 A 1975 TV ad for the Buick Regal Coupe. 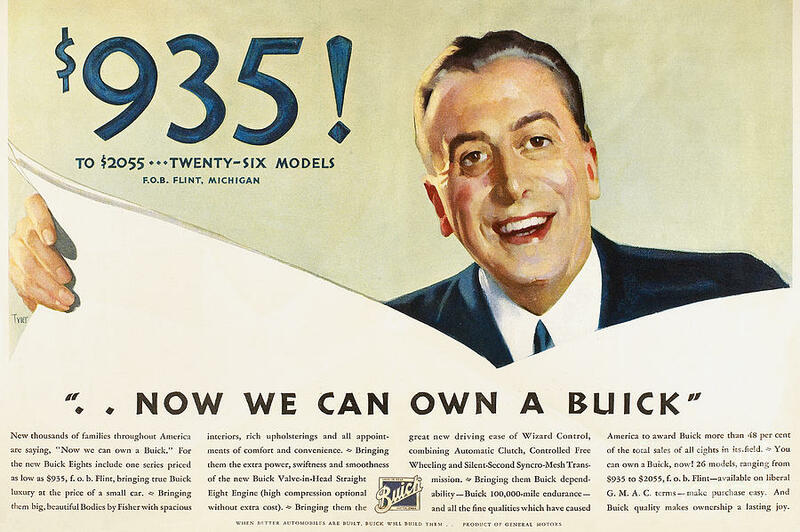 Jackie Gleason doing an ad for 1956 Buick on the Honeymooners show. 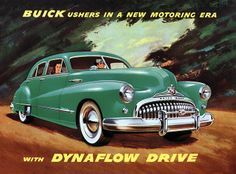 This video, entitled "The All New Roadmaster Family -- A Classic Returns," was part of Buick's 1992 promotional package, which came with an introductory letter and VHS tape. The video introduces the new 1992 Roadmaster Sedan, Limited Sedan and Estate Wagon, along with an overview of the Roadmaster's comfort, performance, and safety highlights. 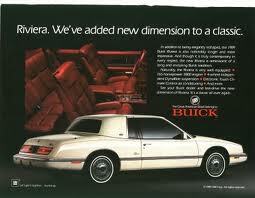 Check out The 2014 Buick Lineup.